We do Map 3. 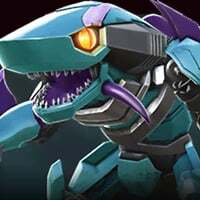 Requirements are 4* Rank 4 Bots and higher. We also have a discord which is mandatory to setup BGs. Trying to find active players so we can complete all BG's at 100%. Please contact us if interested. Thanks and hope you guys are all having fun.